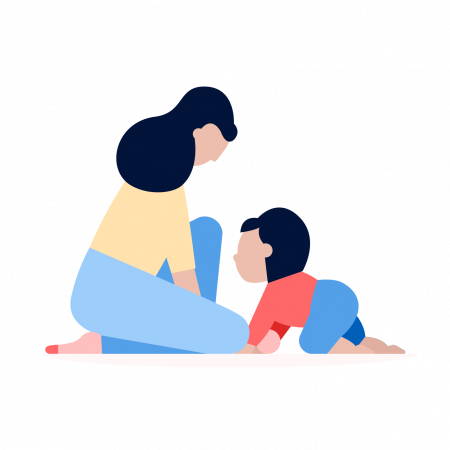 Term life insurance pays a death benefit to your loved ones if you die during the policy “term.” It’s easy to understand: Pick a policy amount and time period for coverage, and then you’re ready to shop around. You can compare term life insurance quotes online. Buyers usually pick policy terms that cover the years in which their families most need financial support — often while their kids are growing up and they’re paying off a mortgage and other debts. You choose the term, such as 10, 20 or 30 years. Term life has no investment component or cash value, unlike permanent life insurance, such as whole life, which covers you for your entire life. You can’t borrow money from a term life policy or cancel it and receive cash value. If you stop paying your premiums before the term ends, your policy lapses and you’ll no longer have coverage. Your insurance also expires when the term ends. If you still need life insurance, you’ll need to renew it at a much higher price or buy another policy. Level-premium term life is the most common type of term life insurance. If you have it, you’ll pay the same premium every year and your beneficiaries will receive the guaranteed death benefit if you pass away. According to the Insurance Information Institute, 20-year policies are the most popular length. Annual renewable term life is just like the name implies: You can choose to renew every year, but your premium could increase. Your policy will spell out the possible increases. It’s for people who have a very short life insurance need. Typically, you’ll save money by locking in a rate with a level-term policy. Decreasing term life policies have a death benefit that decreases over time, with level premiums. People may choose this type of policy if they want to cover a specific debt, like a mortgage. “Return of premium” term life provides a refund of premiums for people who don’t die within the term. It’s for customers who don’t like the idea of paying for life insurance that could expire without a payout. Because of the refund feature it costs more than a comparable amount of standard term life insurance. If other people, such as a spouse or young children, depend on your income, and you don’t have plenty of money socked away, you probably need life insurance. Term life insurance is intended to cover your risk of dying during those years when your dependents still need your support. Your family could use the death benefit to pay off debts, fund day-to-day expenses and save for your kids’ college educations. You don’t have any dependents who will need financial support for the rest of your life and beyond, such as a special needs child. You don’t plan to use life insurance to leave a legacy for family members or charity. For most life insurance shoppers, term life is the best option, says certified financial planner Andy Tilp, president of Trillium Valley Financial Planning near Portland, Oregon. The affordability of term life insurance quotes is a big advantage over permanent life insurance. “If you’re young and healthy, you should get really low rates [for term coverage],” says certified financial planner Johanna Fox Turner, a Certified Public Accountant and partner of Milestones Financial Planning in Mayfield, Kentucky. Letting yourself be talked into an expensive whole life policy when what you really need is term life is a big mistake, Turner says. Because of whole life’s high costs, some customers afford their premiums by buying too little coverage, leaving their families vulnerable. The cost of term life depends largely on the amount of coverage you buy, your age, your health and whether you smoke. NerdWallet looked at rates for a $500,000, 20-year term life policy and found that a healthy 30-year-old man can buy one for less than $250 a year; a healthy 30-year-old woman could buy the same coverage for less than $220 a year. Shopping around pays off. The male could also pay $400, and the female $350, for the same coverage. Source: NerdWallet research. Rates as of June 2015. Your own rates will reflect your age, gender, health and other risk factors. By contrast, a $500,000 whole life policy can be about $5,000 a year for a man and $4,400 for a woman, based on rates NerdWallet found. Because new policies become more expensive as you age, it’s a good idea to buy life insurance as soon as you need it. Waiting also increases the risk that you’ll develop a health condition, which would drive rates even higher or make qualifying for coverage difficult. If you lock in rates now, your premiums won’t go up, even if your health suffers later. 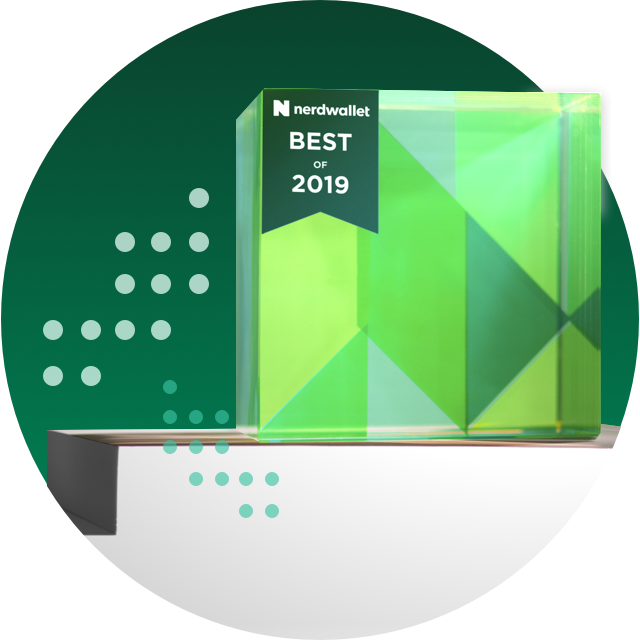 NerdWallet’s life insurance tool can help you find the right amount of coverage and the best rates.